Thomas Merton, The Wisdom of the Desert. Aldous Huxley, The Doors of Perception (1954). I am walking on an animal path through a vast sea of creosote bushes in the Mojave Desert, about twenty miles east of Palmdale California. On a mild winter day, the gentle wind moves the spindly branches in a rhythmic dance in all directions. Protecting my face from a sudden swat of a wildly moving branch, I try to see the way ahead on the faint trail. The problem with creosote is the plants are about as high as a human is, so visibility ahead and perspective of the landscape are obscured. However, I march on, winding through the dense foliage. Suddenly rock walls appear, and a carefully constructed rock container looking like a well. I have come upon ruins in the desert. Where am I? I walk around extensive rock ruins of building foundations and animal corrals. Later research tells me that this is Llano del Rio, built 100 years ago by Job Harriman. 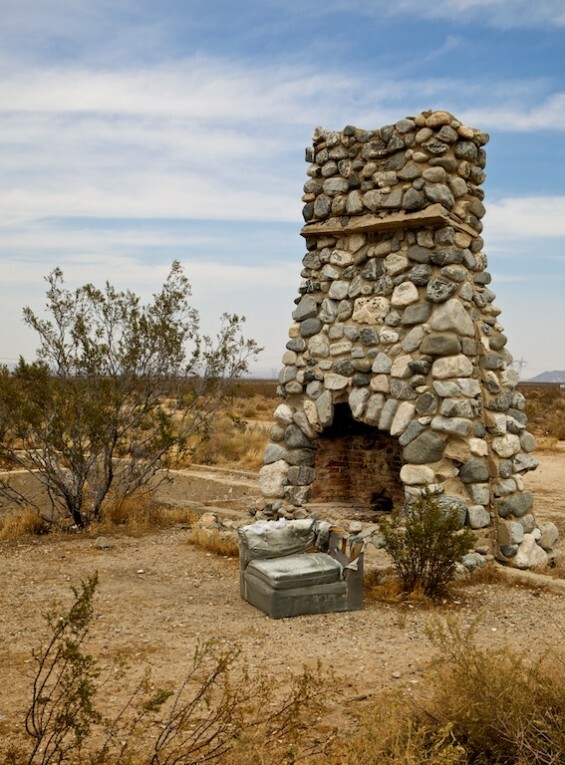 He created a desert colony that at one time had 900 residents, where rabbits and peanuts were raised. However, the brief blush of vitality ended when an earthquake fault drained away the main source of water for the colony. Less than four years later, the colony moved to Louisiana. Aldous Huxley (1984-1963), author of Brave New World, came to this desert place to live for eight years with his wife Maria and son Matthew. Huxley, a life-long seeker of inner and outer mystical experiences, found a brief spiritual home here, fed by the Silence, and encounters with animate and inanimate nature. Obviously, the desert sparked immense creativity within Huxley, as he wrote eight books, several screenplays and many essays from this desert place. Aldous Huxley, The Desert: Boundlessness and Emptiness. Although a professed agnostic, Huxley encountered Something Infinite in the desert vastness and silence. This desert experience sparked deeper searches for communion with this Presence. An earlier experience with peyote in 1930 with Aleister Crowley would lead to serious, guided journeys with mescaline (the key ingredient in peyote) with psychiatrist Humphrey Osmond in 1953 and LSD in 1955. In the history of religions, entheogens have been a common gateway to communion with the Holy, augmented by vision quests, yoga, prayer and meditation. Entheogens are any psychoactive drug or plant substance used for spiritual experience. Previously hallucinogen and psychedelic were terms for these substances, but those words have connection to psychiatric pathology, so entheogen is now the more academic term. However, the difference from our world of privatized spiritual experience, in traditional cultures entheogens were taken within a community context. Rituals of purification and preparation, guidance from an experienced shaman or spiritual master, walked the participant through the inner journey that may bring back a message for the tribal community or initiate a psychic transformation into a shaman. In traditional culture, one did not take entheogens for personal spiritual insight alone; it was always for the common good and enrichment. We live in a very different world. “In a strict sense, only those vision-producing drugs that can be shown to have figured in shamanic or religious rites would be designated entheogens, but in a looser sense, the term could also be applied to other drugs, both natural and artificial, that induce alterations of consciousness similar to those documented for ritual ingestion of traditional entheogens. Ruck et al. 1979, Journal of Psychedelic Drugs. In 1973, in Laguna Beach, at one time home to Timothy Leary, the ambulance arrived at South Coast Medical Center. My wife, Janice, on the medical staff, began to treat a young man for a bad LSD trip. Wearing only a football helmet and cowboy boots, he had jumped off a cliff on to the beach sand below. On a bad LSD trip, he thought he could fly and broke both his legs. A few years later a teenaged couple arrived by ambulance, screaming and thrashing, to the ER. 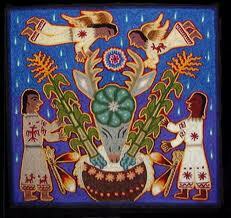 They had taken jimson weed, a common enthogen consumed by Paiute shamans, and they came very close to death. Over the years of her medical practice, Janice encountered many spiritual seekers who had taken LSD, peyote, mescaline, mushrooms and other substances. Some lived and some died. “But these protective barriers, this theory continues, can be removed so that more knowledge enters, thus expanding the mind. Probably one way of removing them is by the intake of drugs. Or they are perhaps broken down in certain forms of mental illness. In these cases, the floodgates are opened and reality rushes in, often with horrendous and traumatic consequences. Or again, some people may be born with less restrictive filters; and these are the ‘psychics’ who are open to telepathy, clairvoyance and other parapsychological sources of information. Meditation is also a human and natural way of opening the filters, welcoming the inflow of reality, and expanding the mind. It is a gradual process, a daily practice, in which the filters or barriers are slowly lifted to allow an almost imperceptible inflow of grater reality into the intuitive consciousness—-though this unhurried process may, at times, give way to a sudden collapse of barriers that cause massive enlightenment or mystical experience. In all this, meditation is safer than drugs because the meditator, if properly instructed and guided, can integrate the new knowledge and preserve his equilibrium. Silent Music: the Science of Meditation, by William Johnston SJ, pp. 56-57. In these daunting days of inner spiritual exploration and human consciousness, we have holy help in the time-honed wisdom of the world spiritualities. At the heart of their heritage of encounters with the Holy are persons foundationally set within a community of faith and the rituals and practices of meditation. Silent Music, the Science of Meditation, by William Johnston SJ (New York: Harper and Row Publishers, 1974). 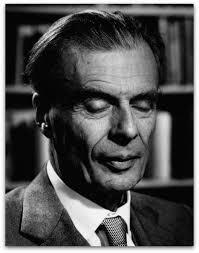 The Desert of Perception, Aldous Huxley Complete Essays, Volume V: 1939-1956 (Chicago: Ivan R. Dee, 2002). This entry was posted in Blog and tagged Aldous Huxley, entheogen, LSD, meditation, mescaline, peyote, psychedelics, Thomas Merton. Bookmark the permalink. The tree in the Garden of Eden comes to mind. Huston Smith speaks to the value of experiencing Presence through one’s own efforts, and he was one who experimented with drugs. There must be no hurry in the quest for knowledge. To use drugs in view to attain spirituality is the prove that such person is not fit for real spiritual knowledge. But also a forced spiritual gate will lead to out of reality and mental illness, or possession of harmful entities. 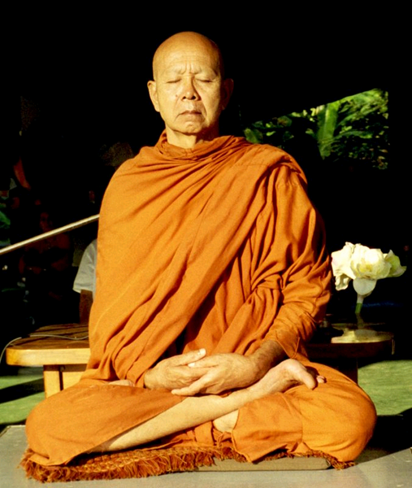 Prayer and meditation are safe gradual methods to access the supprahuman knowledge. Nobody graduate from university in one day, nobody is born an adult.